Taberna Los Gallos is located in Salamanca, one of the most prestigious and elegant of Madrid’s streets. Placed in a lovely house found on the Puigcerdá Street, it has had the motto to “make people happy” for years. A spacious bar where cocktails, gastronomy and live music are joined together as if by magic to bring the guests to another age and to another ambiance. 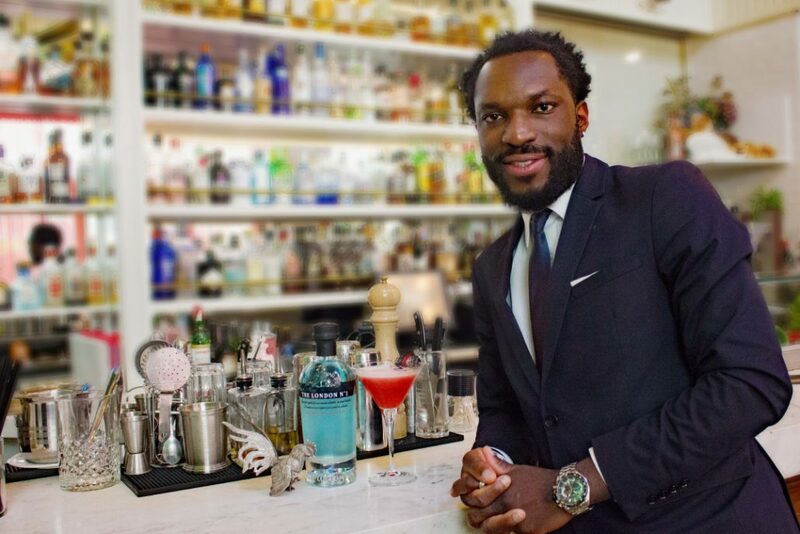 The bartender, Aby Agboola has been working in Madrid behind the best bars for over 10 years and is currently working at Taberna Los Gallos. 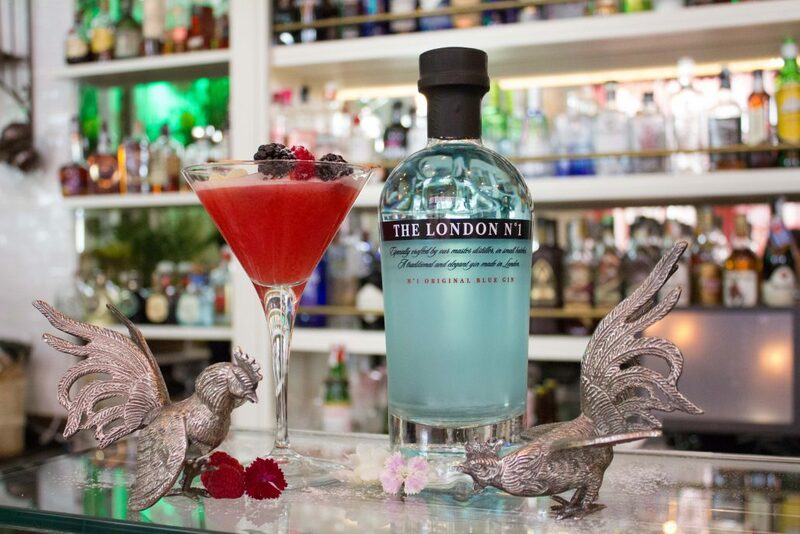 His inspiration arose for the classics, both in mixology and in the film industry. For the Red Lady, he was inspired by the actress Rita Hayworth, wanting to express the classic glamour of The London Nº1, with a feminine twist and fierce personality. In the cocktail shaker, add the infused syrup and the raspberries, beat until smooth. 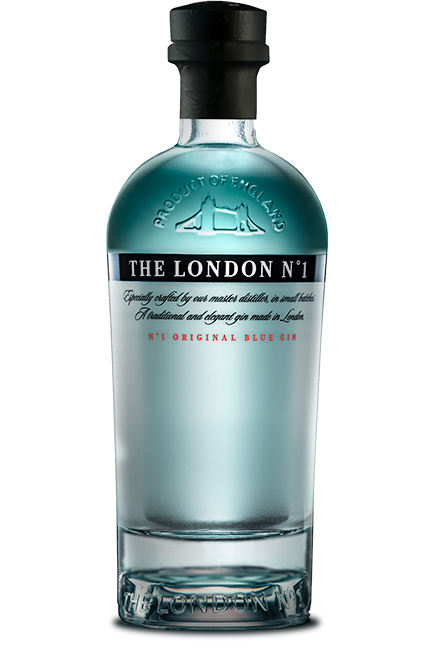 Add The London Nº1 and an egg white and dry shake until you are sure it has become foamy. Fill the cocktail with ice cubes and shake. Double strain into the cooled cocktail glass and garnish at will with raspberries and blackberries.